It’s Your Road. Go For A Walk. Live YOUR Life. Are You Able To Perform At Your Best Every Day? Are You Inspired To Be Your Best Self? 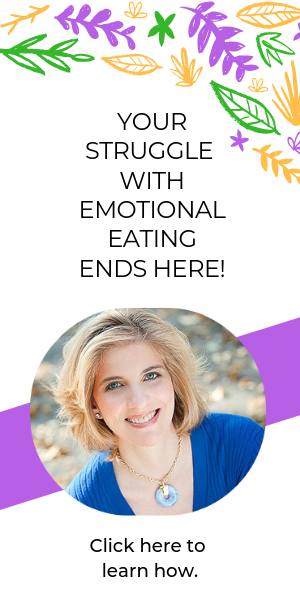 Is your emotional eating hiding your feelings?